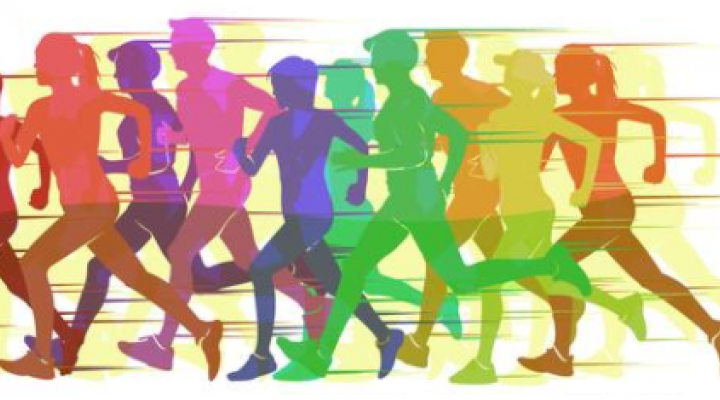 The Resurrection-St. Paul School community is excited to present our 4th Annual 5K and Fun Run on Friday, May 10, 2019! Join us for a FUN evening with your whole family! All 5K and Fun Run 21 + participants receive a free adult beverage from our beer/wine garden. Please register on or before 4/26/19 to be guaranteed a race t-shirt! WHO? Adults and kids of ALL ages! WHAT? The 5K is a 3.1 mile (officially) timed race. The Fun Run will be approximately ONE mile. Walkers and strollers are welcome for both! finish in the front of the school. around a safe, marked off area. to be guaranteed a super soft Race T-Shirt. If you prefer to register with a paper form please click HERE.